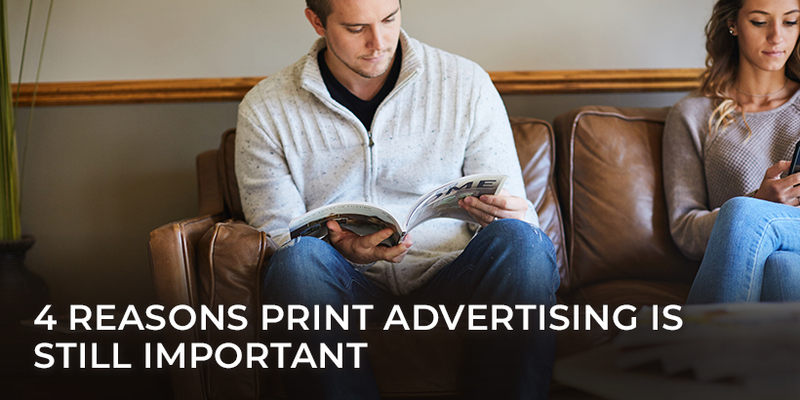 It’s no secret that print advertising is declining. Magazine print ad revenue fell 16 percent in 2017. But what most people don’t realize is that this decline isn’t an indicator that print ads are becoming less effective. The reality is advertisers have more choices about how to spend their ad dollars than ever before. Advertisers used to divide their budget between print, TV, and radio. Now, there’s a wide range of digital options as well—and their results are often easier to measure. So while overall ad spend increases every year, it’s not surprising to see more established advertising channels (like print) eat up a smaller portion of that spend as new channels emerge. Of course, we also have to take into consideration the fact that print magazines and newspapers are declining themselves. But for advertisers with a well-rounded marketing perspective, that isn’t necessarily bad news. “Print circulations are down, but in many cases, that means that publications’ readership has been culled to only the most engaged, which is a desirable trait, from an advertising standpoint,” says the American Marketing Association. Still, the question remains: in the face of all of these new options, is print advertising worth it? Probably. Here are four reasons why. 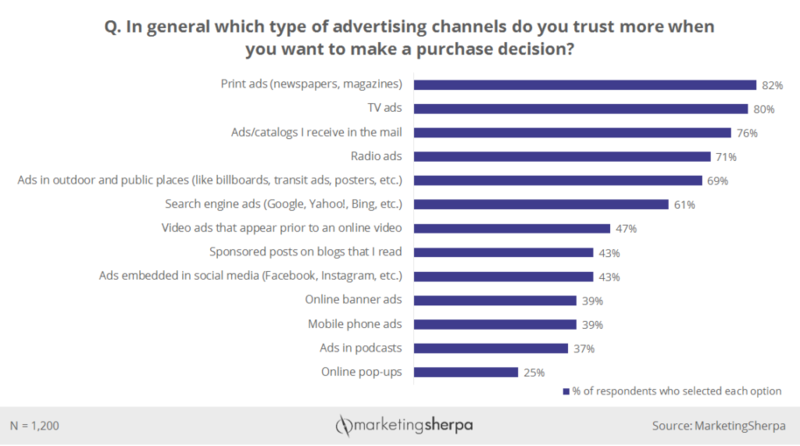 This may come as a shocker, but when MarketingSherpa surveyed 1,200 Americans in 2016, they found that consumers trust print ads more than any other type of advertisement. The Internet is noisy. Any given page may have dozens of links, ads, calls to action, and choices competing for your attention. In a magazine or newspaper, readers still have distractions, but there are generally fewer of them, and you physically move through ads as you interact with the content. Imagine if someone kept seeing your Facebook ads until they decided to delete their account. Or they kept finding your ad on Google until they decided to stop using Google. It sounds crazy, but print ads last until the content they’re attached to no longer has value. When someone plops a magazine on their counter, desk, or coffee table, your ads stay there until the entire magazine goes in the recycling bin—or to someone else’s desk. 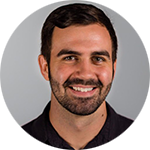 “It’s a physical product, it takes time to arrive at a person’s house, it’s there for a long time so there are many impressions, and there’s a pass-along and an audience reach that accumulates over at least two weeks,” says Andy Blau, former CBO of Time, Inc. Even bland ads still benefit from one of the biggest advantages of print: people subscribe to magazines based on their interests. And the ads are part of that, because they align with the rest of the content and add to the magazine’s value. In other words: magazine subscribers actually want to read the ads. People read magazines to get better at their jobs and explore their passions, and the ads are part of that experience, rather than an interruption. When you’re reading a Christian lifestyle magazine, you’re not going to see ads for power tools you were just looking at on Amazon. Every ad is going to contribute to the type of Christian lifestyle portrayed by the rest of the magazine. When you pick up a magazine, sometimes the advertising section is labeled outright. Other times, it’s more discreet, and ads are peppered throughout each article. Either way, magazines give advertisers the space to turn their ad into a visual story, not just a one-line product pitch. And the best print ads relate to and interact with the surrounding content in such a way that they add to the experience of reading the magazine. Digital ads are great for delivering quick results with lots of data. But if you want to penetrate your market, print ads should probably be part of your strategy. By physically placing your brand in people’s hands, you create lasting impressions that engage your audience in meaningful ways.